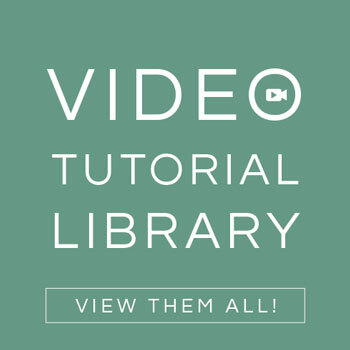 If you need some easy home decor inspiration to help you personalize your work or living space, one of our favorite options is to use vinyl. 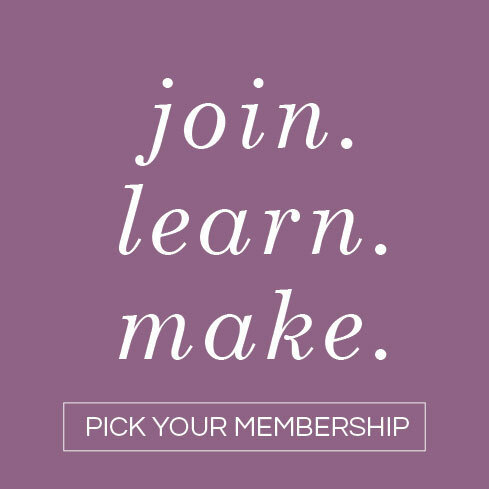 This simple material is perfect for creating removable designs that you can use to reflect your individual style, even as it evolves or transitions with the seasons. 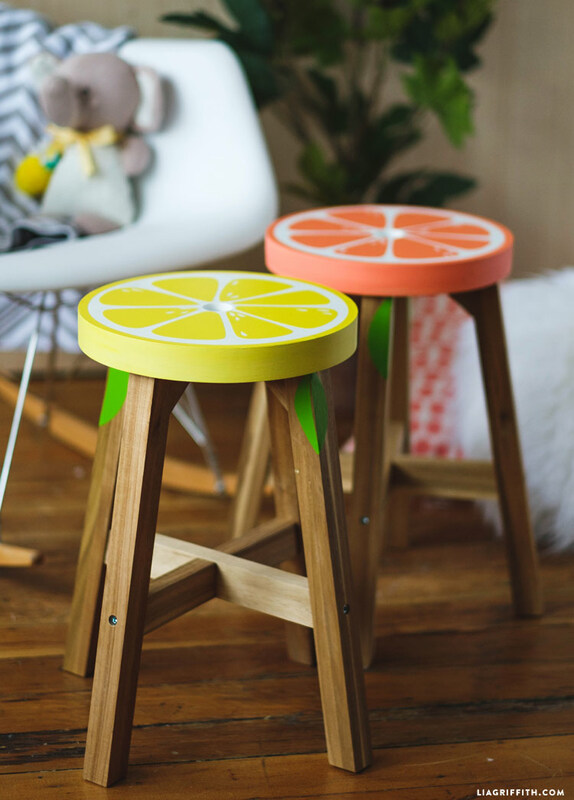 We spent an afternoon making these adorable DIY citrus stools, and the result was even cuter than we imagined! 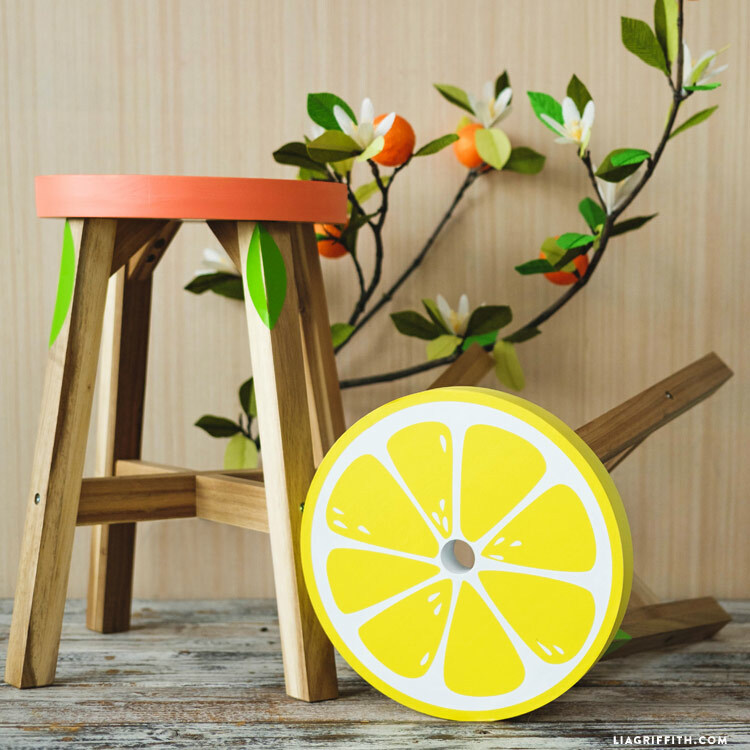 Paint the seat of your stool with a layer of white paint. After the white dries, paint the edges of the seat in a yellow or coral paint to match your vinyl. 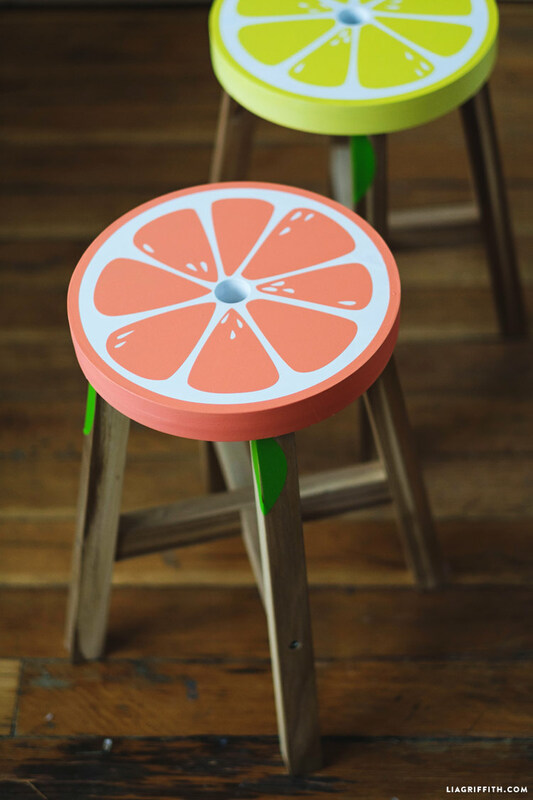 Cut the vinyl designs and apply to the stool. Add leaf designs to legs as you like. We found our basic wooden stools from IKEA for an easy and classic option. 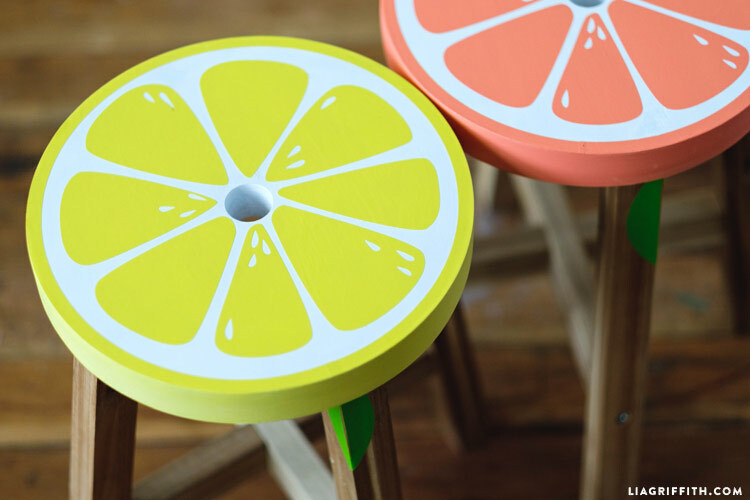 Begin your DIY citrus stools by cutting the the template below. 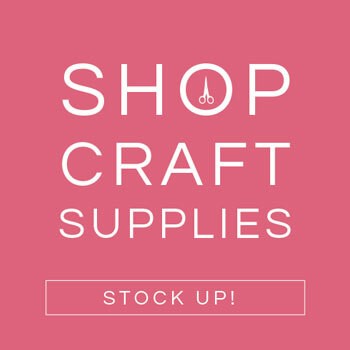 Use the SVG version with your cutting machine, or print the PDF version to trace onto your vinyl if you are cutting by hand. We cut ours onto yellow and coral colors to make grapefruits and lemons, but you can also use this same design in green to create limes. 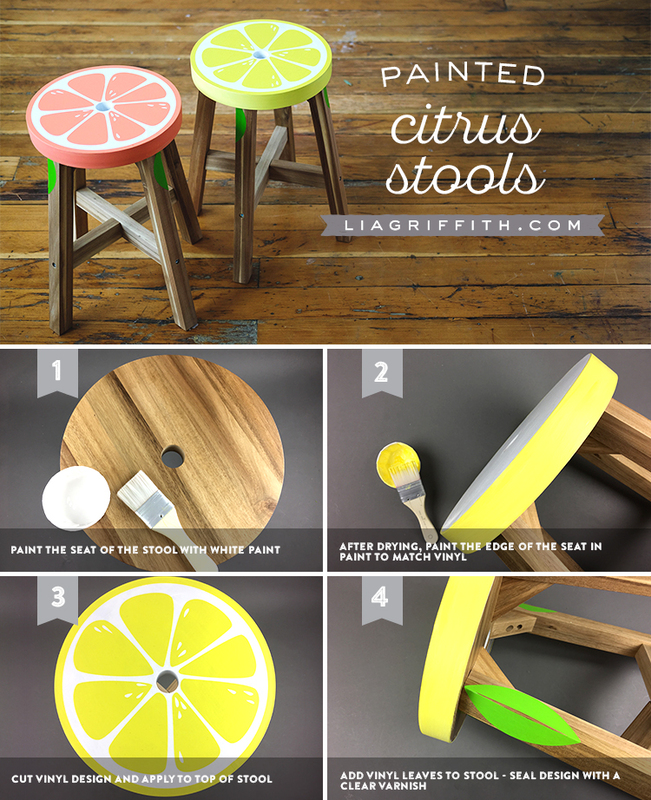 Follow the short photo tutorial below for a visual guide to making your own citrus stools! No, thank you!! Have a beautiful day!